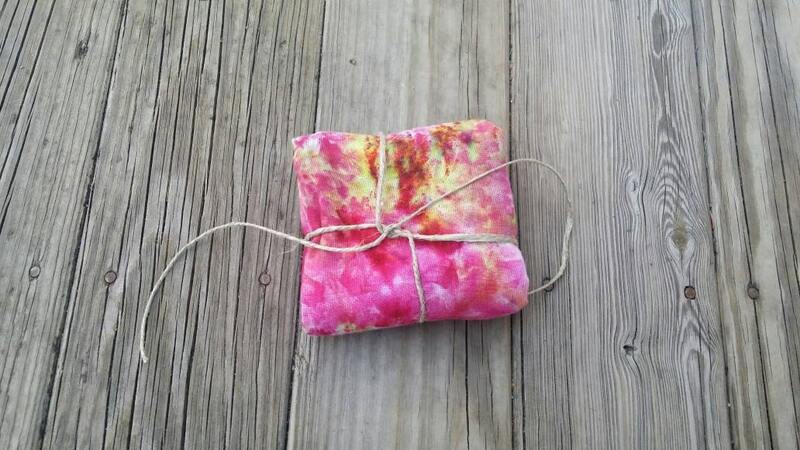 Spice up your kitchen with a one of a kind, hand dyed flour sac towel. 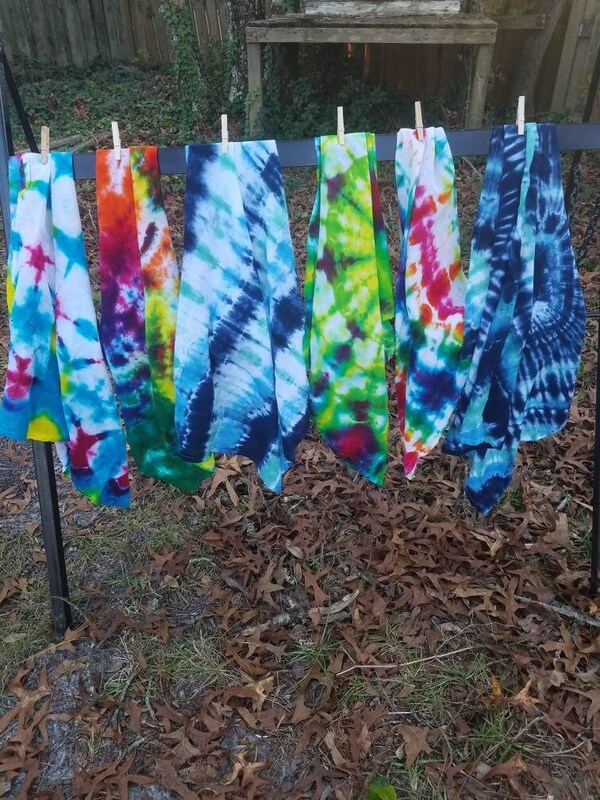 Only fiber reactive dyes are used. 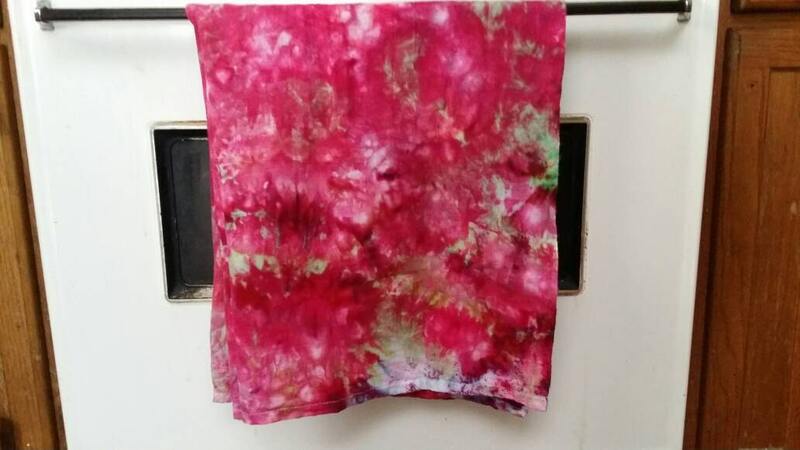 Fiber reactive dyes chemically bond to the fabric to prevent running and fading. Approximately 30 inches by 36 inches. 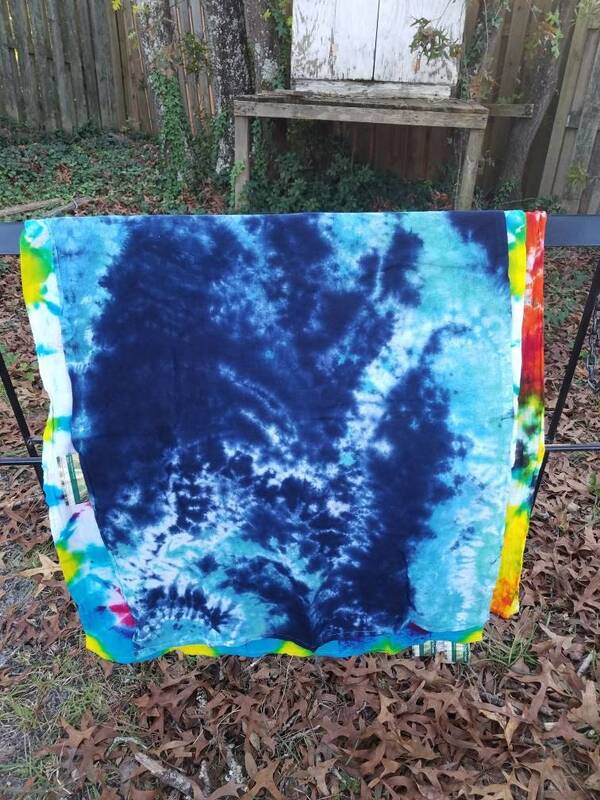 Listing is for the towel in the first picture.